I rarely, if ever, do this… but in this blog post case I must. If we are going to discuss nurse burnout statistics, then I need to share from both personal and professional experience. In addition to my work here at Nursing from Within™, I am also employed as a Research Program Coordinator for the Department of Nursing. I have held this role for the past seven (wowsers!) years. I share this not necessarily to toot my own horn, but to tell you that this next post I share with you does have professional backing to it. Well, this post is going to discuss an overview of the nurse burnout literature (or lack thereof). 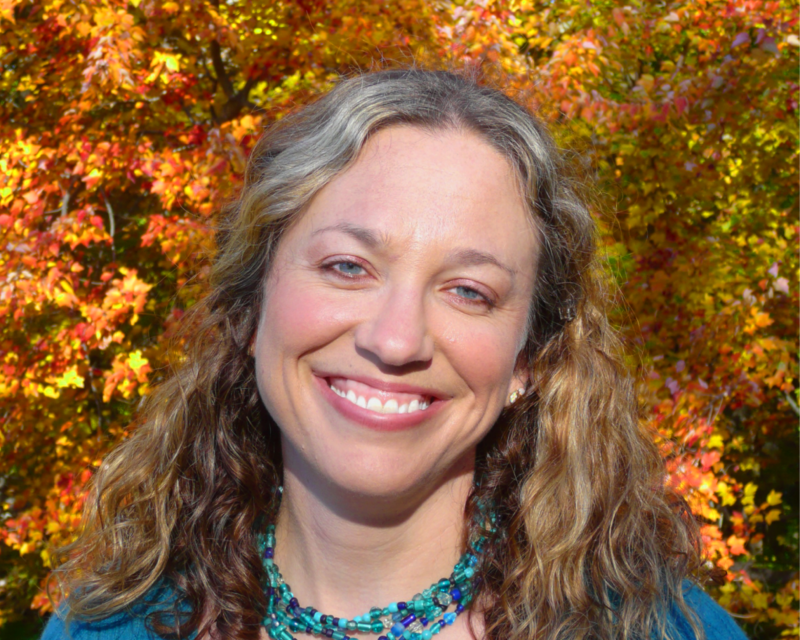 And I tell you about my research experience so that you realize I have done evidence-based practice (EBP) projects. I read, evaluate, and synthesize literature a lot in my role. I have an understanding of metrics, measures, and outcomes. And I live and breathe the fact that nurses do not always have the time to complete scholarly projects, such as research. So, while I will not go into a full blown EBP here or do a complete evidence synthesis table, I will tell you that I have been searching. A lot! 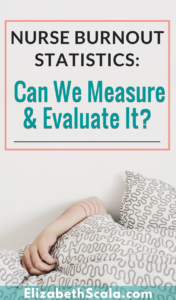 Since I give talks often on nurse burnout and how to prevent, cope with, and handle burning out as a nurse… I have and constantly am reading and reading and reading some more… articles related to nurse burnout statistics. 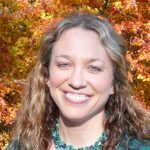 And I can tell you… similar to other nursing phenomena, it is difficult to find consistent evidence with robust study designs in the content area of nurse burnout. While there is a lot of evidence related to physician burnout (e.g. the prevalence, rates, and consequences of), this is not the case in the nursing literature. 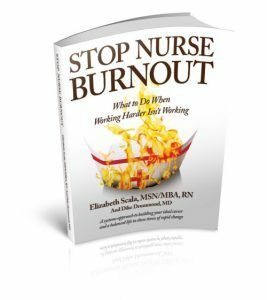 Not that there are no articles related to nursing burnout. Trust me, there are many. But the issue relates more to the fact that the science does not tell us one story. In fact, the numbers are all over the place! And then there is this recent systematic review on the prevalence of burnout which outlines that burnout does exist in various roles of healthcare professionals. But again, this is just one subset (palliative care). So yes. Nurse burnout statistics are all over the place, however maybe one thing that the literature can agree upon is that it does exist. The nursing studies that are published related to nurse burnout have limitations such as low sample sizes and weak study designs. If we do not have the literature to support nurse burnout, then we will not get the support from decision makers in power. Poor studies- do data. Without the outcome measures, there are little interventions that can be put into place. Healthcare decision makers need to see the data. They are all about the numbers. Whether we like it or not, healthcare has become likened to a business. Without money, new interventions that can help alleviate nurse burnout, will not be adopted. I do think that we can agree that nurse burnout does exist. Again, if you go to your favorite search engine and type in the term, you will receive lots of articles related to the topic of burnout in nursing. What I also think is that we do not need any more of these smaller, specialty specific studies. The ones where the team uses the Maslach Burnout Inventory to measure burnout in nurses pre- and post- some intervention. We get it. Nurses are burned out. In all jobs, all locations, and all over the world! While I cannot start to give advice or suggestions related to specific study design (that is not the point of this blog or the Nursing from Within™ work), I do want to put a charge out there to anyone reading who is involved in world of scholarly work to look at nursing burnout. We need robust evidence that nurse burnout is linked to patient safety and outcomes. Yes, process measures such as these are harder to measure and difficult to link in a one-to-one causation. For example, it is difficult to say that nurse burnout and burnout alone is what causes patients to fall (as an example), however we need study designs that do their best to look at burnout and the impact it has on patient safety and quality. So, it can be done. And needs to be done more often, linking nurse burnout statistics to outcomes that healthcare administrators are interested in. Then, taken a step further. Burnout is real. It exists and impacts nurses and patients we care about. Once we realize this, then we can start to measure the impact that we can have on nursing burnout. But again, we need to focus on implementation projects that study the barriers and facilitators to why interventions impact and relieve nurse burnout across the spectrum. Work is to be done, but there is hope. Nurses across the world are doing great things to move the nurse burnout needle. Will you be one of them? And, before I close… even if you think “research is not for me”… that is OK. Trust me, it is not for everyone. And I do believe in finding your niche in nursing. However, you can impact the nurse burnout numbers. By taking care of yourself one nurse at a time! Let’s hear from you! 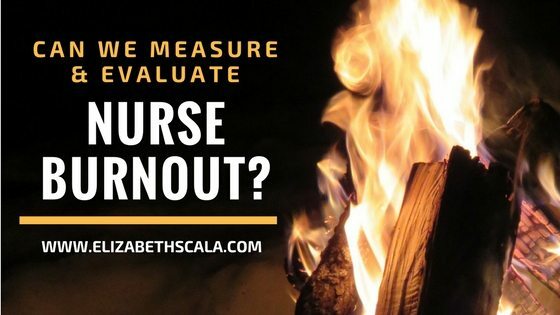 Have you ever experienced nurse burnout? Ever been involved with any nursing burnout scholarly work or read any literature related to nurse burnout statistics? What are your thoughts on what is needed in scholarly work that will impact burnout in nursing? It’s truly disheartening to watch as burnout evolves over time. I’ve seen many cases of change units-> change jobs-> change specialties-> change shifts-> change day/night/day shifts-> change/return/change facilities on & on with the same problems existing regardless. You’re right – there’s no denial of the existence of nurse burnout. But for the research to happen, the public must demand it. They must see the significance of burnout on patient care. If no one is asking, little will happen to fund the much needed in-depth research to answer the question of why. Thanks so much, Debra. Appreciate the comment and I do agree. We must all demand that this issue be studied so that there can be strategies to improve the nursing profession and its current rate of burnout.